Why not visit Oasis Fun today for a fun-filled experience for the whole family! It has an amazing bowling alley with 6 lanes, an indoor soft play centre, large Adventure Golf course, arcades and pool tables. Oh, and it serves delicious food and drinks in the American diner and bar. 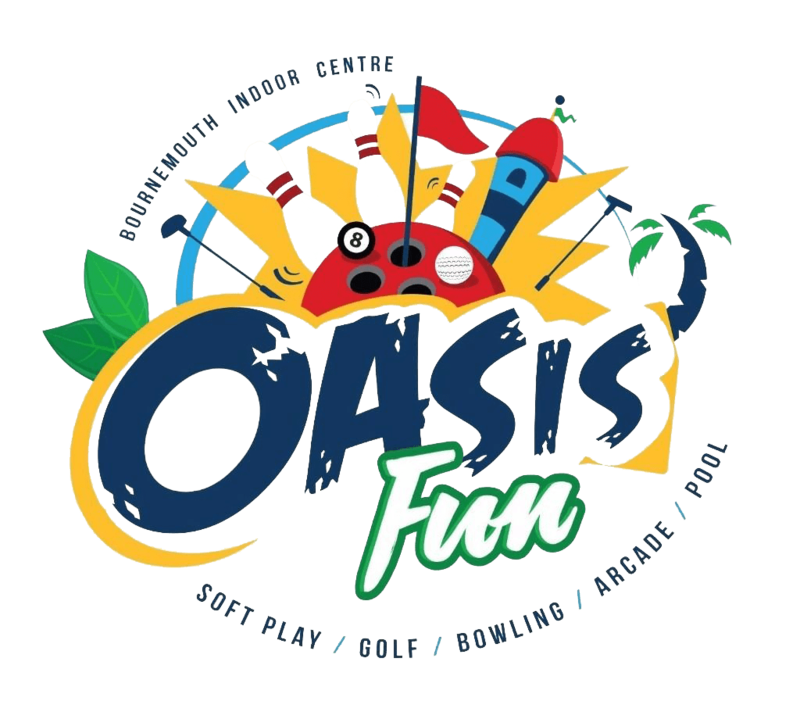 Don’t miss out and book your Oasis Fun experience today! Whatever the occasion, it has something for everyone here. If you are planning to visit for a full day out with the kids or a spot of bowling with work, we are sure that you will love the indoor activities centre. The bowling alley has 6 lanes and is the perfect place to hit a strike with our imported bowling balls. Get into teams and challenge each other to see who can get the most strikes in a row! If you want to keep the little ones active and entertained, then set them off on our wild Adventure Golf course which is Oasis Fun’s own little twist on crazy golf. Who will get a hole in one? Your children will love the soft play area which is filled with all things colourful and fun. While they disappear in the play area, sit back and enjoy a coffee in its beach themed viewing area.